Ferrari posters: Targa Florio 1965. Ferrari 275p2. 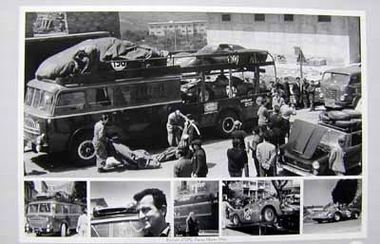 Targa Florio 1965. Ferrari 275p2. Ferrari 275P2, Targa Florio 1965. Motorsport Classic. Photograph taken by Alois Rottensteiner. Do you have a question concerning our product 'Targa Florio 1965. Ferrari 275p2. ' ?